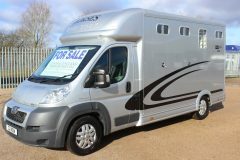 Our most popular weight category of horseboxes for sale is the 7.5 tonne category. 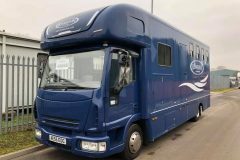 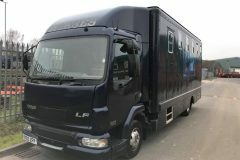 The 7.5t horsebox is the largest permitted gross weight vehicle without being an HGV. 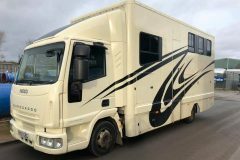 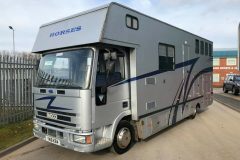 These horseboxes can be driven by anybody who passed their driving test prior to January 1997 or has taken an HGV driving test. 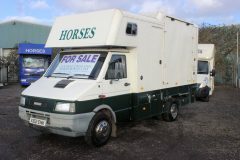 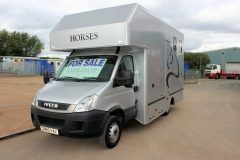 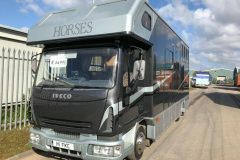 These horseboxes tend to come with 2-3 stalls for the horses and a varying degree of living accommodation. 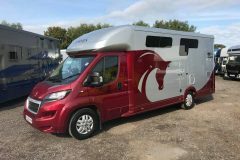 Sizes of our 7.5 tonne horseboxes tend to range from overall lengths of around 28ft for the larger higher spec versions to the very popular ‘compact’ type which can be as short as 20ft nose to tail length. 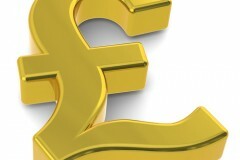 As you will see below, prices can vary dramatically also. 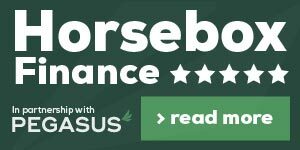 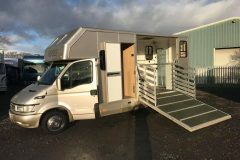 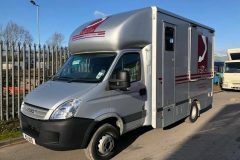 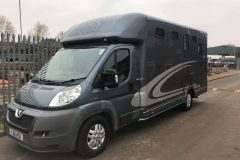 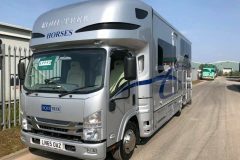 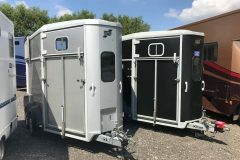 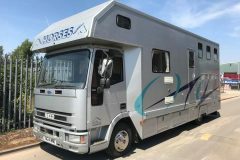 The horseboxes listed below are all available to view on site here at our Kidderminster sales centre and will come supplied to you with a warranty, six months minimum test and a professional safety check over before you start putting your beloved horses on-board. 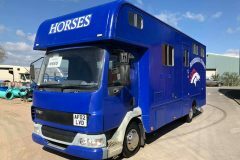 Should you have any further questions regarding any of these horseboxes or need any further info then feel free to give us a call or send an e-mail. 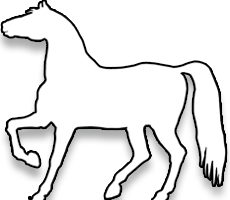 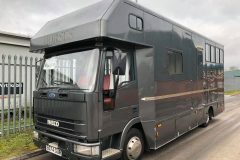 If you do not see what you are looking for below then it might be worth e-mailing us or a phone call so we can keep an eye out for your perfect horsebox. 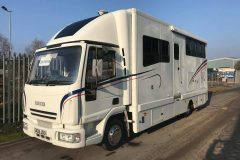 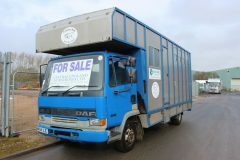 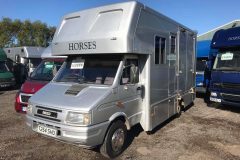 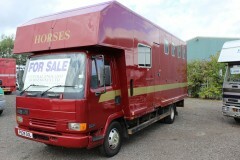 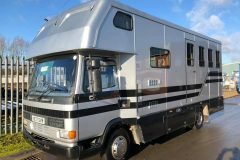 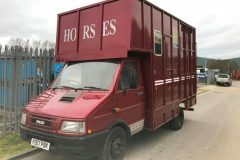 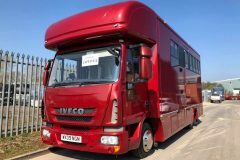 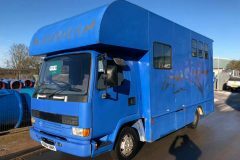 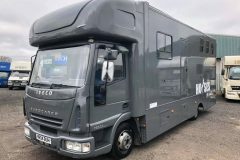 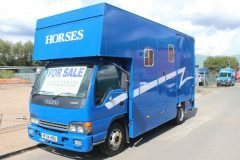 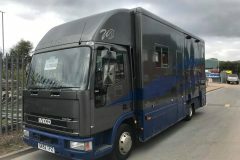 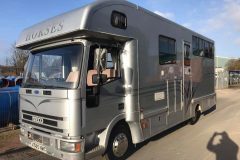 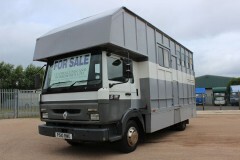 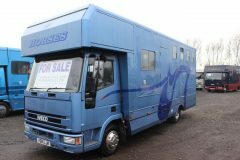 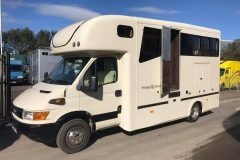 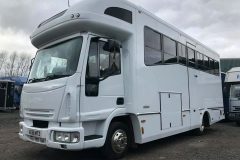 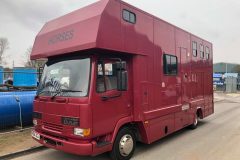 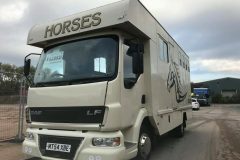 Horsebox for sale – £8,995.00.